I have recently been appointed as the head of a large hospital system. I have been hired into this role by the Board of Trustees for my vast knowledge on how to improve the quality of services. 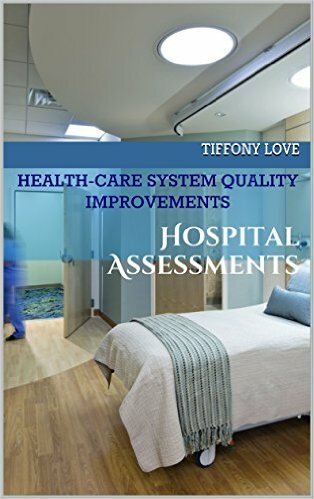 Over the last few years, the hospital system has had a number of issues to arise related to the quality of care it provides. This issues included but were not limited to numerous medical malpractice cases, low patient satisfaction ratings, and a warning from the national organization that accredits this hospital, to improve the quality or risk of losing its accreditation.